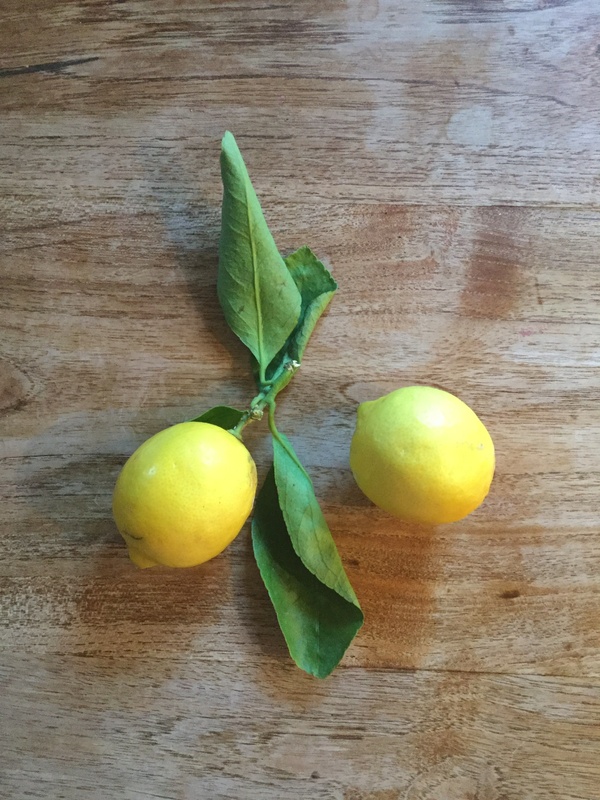 Lemons are everywhere, and I got some more from a colleague’s tree this week. Broccoli is plentiful, and there is an abundance of citrus everywhere. I always think of radishes as being a spring thing, to eat with hard boiled eggs at Easter…though now Easter is in autumn for us. But we can still enjoy radishes. Mixed grain bread, picked up at Moore Wilson’s, topped with Puhoi Valley goat’s cheese, cherry tomatoes and basil for Sunday breakfast. With the change in the weather, it was time to turn to the sofa and to pick up some reading. I loved Fish Change Direction In Cold Weather by Pierre Szalowski, a great little read of love and hope. Pick it up on a rainy afternoon and you will smile. And then pick up the late, great Anthony Bourdain and his Kitchen Confidential, to bring a different sort of smile.